Looking for the perfect gift for that special someone? Send them a CuddleGram! 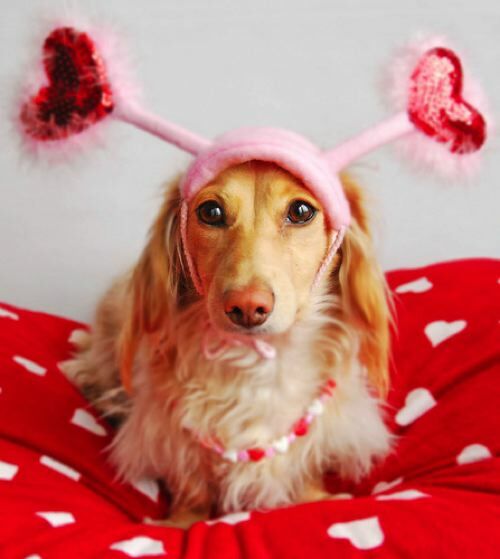 Your Lexington Humane Society wants to share the love and is now offering CuddleGram deliveries year-round! Your CuddleGram (choice of a puppy or kitten*) will be delivered by an LHS volunteer to your loved one’s home or business for a 30-minute visit for $100. This is perfect for that someone who already has everything! We will contact you to schedule your appointment after receiving the form below. *Your CuddleGram can be your choice of a small dog/puppy or kitten based on availability. Please allow 24-48 hours for us to contact you once submitting your application. Why does the donation form look different? As of February 11th, 2019, your Lexington Humane Society utilizes Blackbaud Merchant Services to process online donation forms.